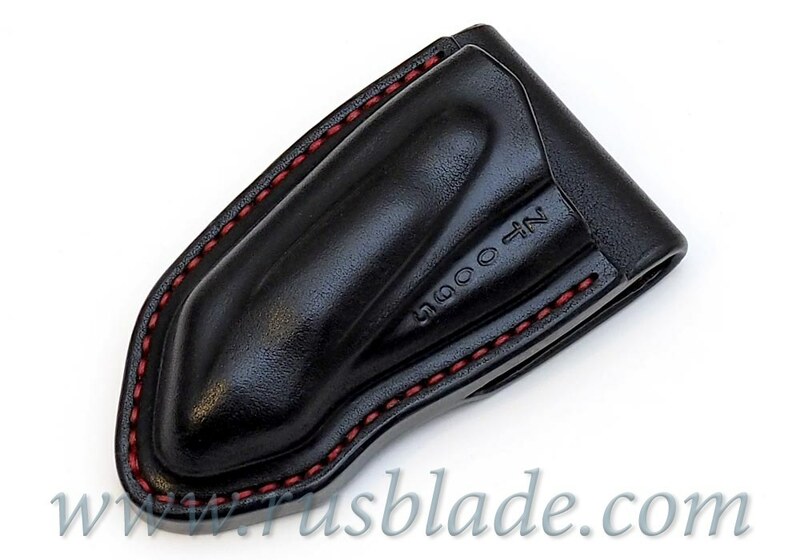 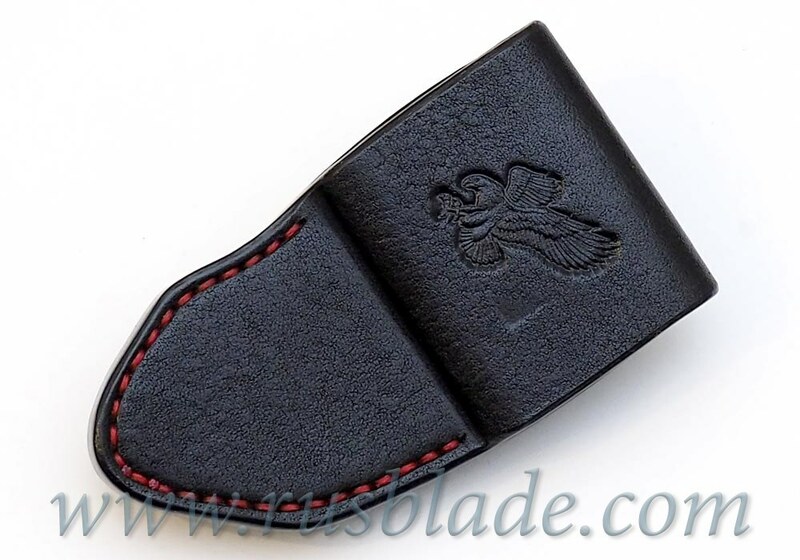 This premium leather sheath vertical carry molded for knife ZT 0095. It's for belt up to 38 mm (1.5 inches) width. 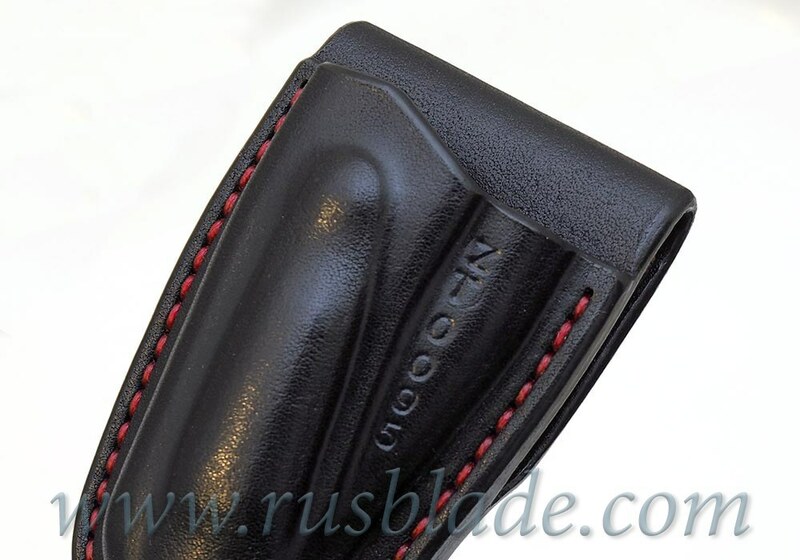 The knife is fitted tightly and even in vertical position it's not falling out. 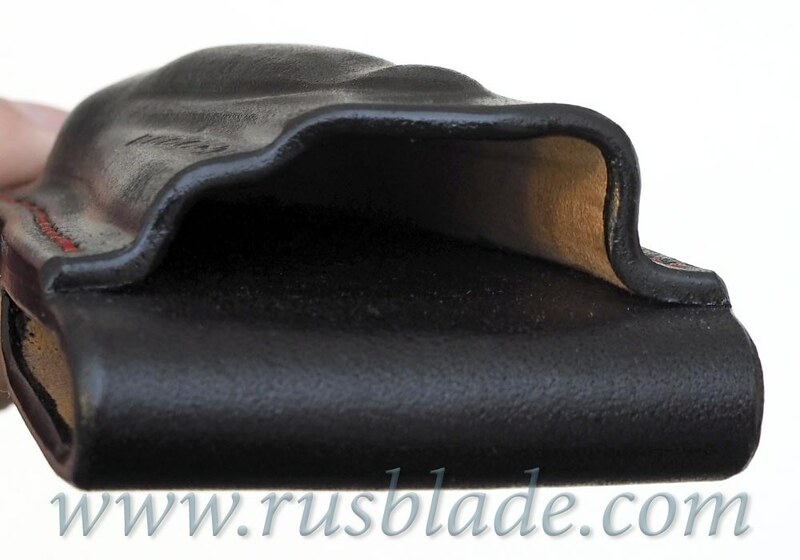 Leather is premium quality, black color from good paints, very reliable thread.